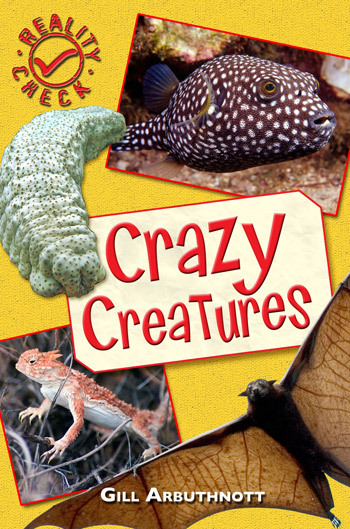 Amazing facts about our craziest creatures! The bird that fights by being sick on you. The frog that can kill 1,500 people. 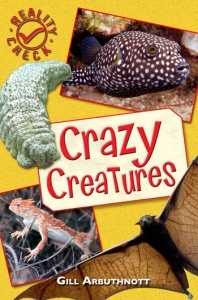 The Bee Blanket of Death and many more fabulous facts, in this laugh-out-loud collection of amazing animals.